KitKat 4.4 is the recently released version of Android Operating System. Android is very popular on mobile and so on Desktop these days. Today i will show you how to install KitKat 4.4 on PC. This tutorial will be helpful for all types of desktop user i.e Windows, Linux, Unix or Mac. 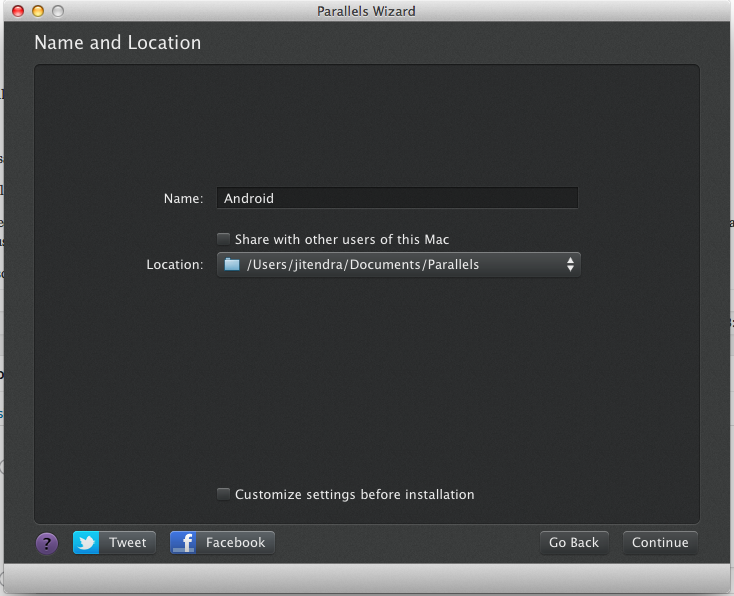 We will show you step by step to install Android Kitkat 4.4 using Parallel Desktop. 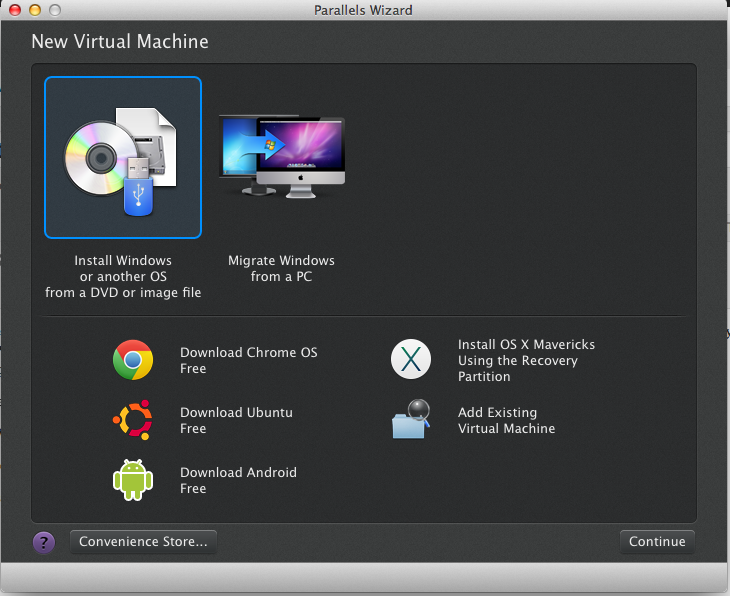 You can use vmplayer, virtual box or parallel desktop. 1. Get the fresh iso (image file) copy of Android KitKat from here. 2. Download and install any Virtual Player. 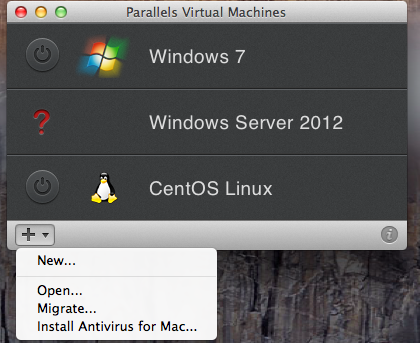 (Parallel Desktop, VMware or Virtual Box). Just Google it and you will find lots of link to get those stuff. 3. 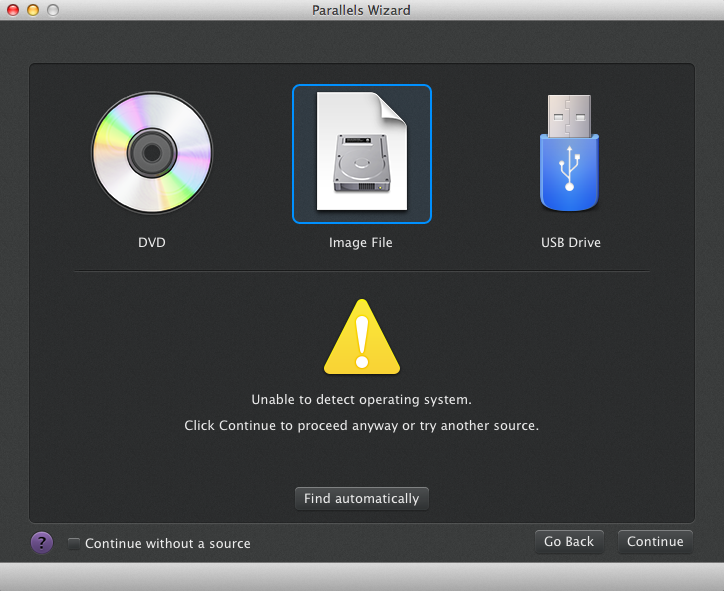 Now apter you have installed Parallel Desktop, just open it. 4. Now click on plus sign (+) and click on New. 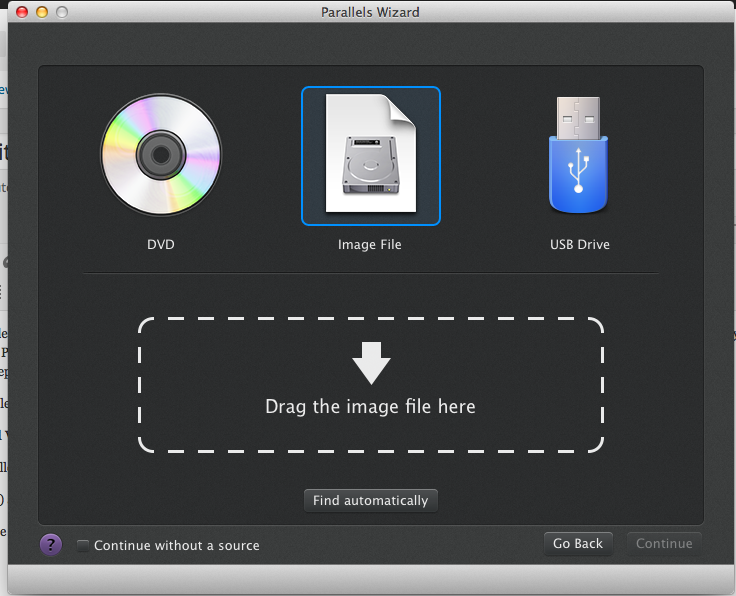 5.On next screen you will see “Install windows or other OS From DVD or image file. Just click continue. 6. Now choose a option saying “Select image file”, you will see a box will appear saying to drag the image file here. 7. Now drag the image file which you have download to that box. 8. Apter you have dragged the Image file in the box, you will say a notification saying ” Unable to detect the operating system. Click continue to proceed anyway or try another source. Just click continue and select the OS name as Android. 9. Now you will see the screen showing you the location (Directory)where the Android KitKat will be installed and the name of OS. 10. Now again click continue and select the 4th option. 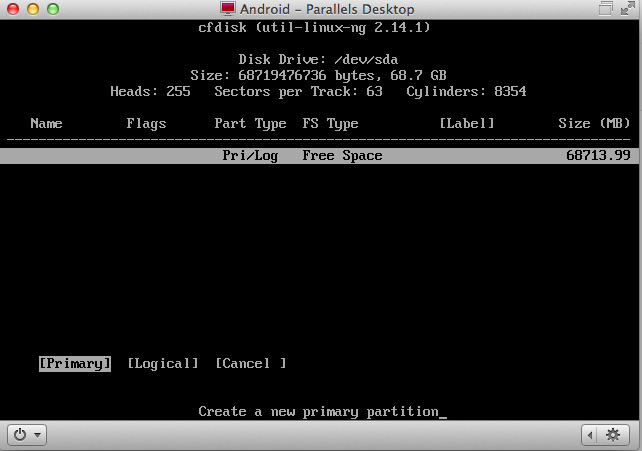 “Installation- Install Android x86 to Hard disk”. 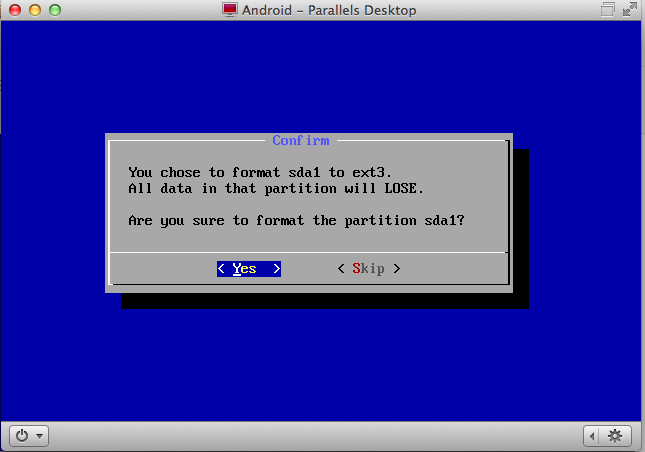 11.Now select the option saying “Create Modify Partition” and click on OK.
12.Now select the option saying “New ” and click return key, i.e enter key. 14.You will be show the amount of space allocated for the OS. Just click ok.
15. Now select the “write” option. 16.Now you see a screen saying “It may destroy your hard disk, Just type “yes” and hit enter key! 18. Now select SDA 1 Android. 20. Now you will show a screen to select the filesystem. 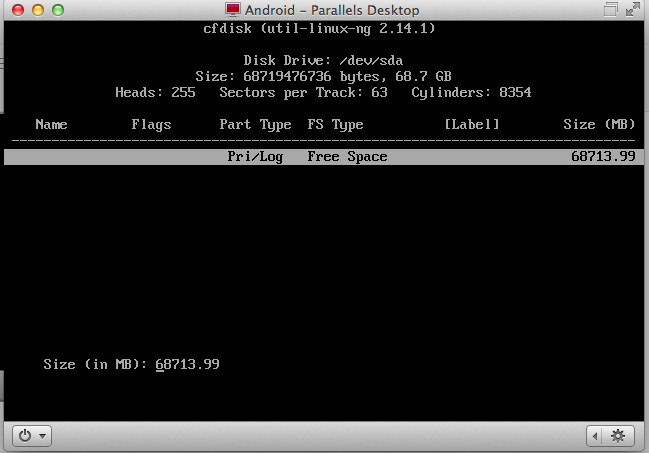 Because Android support ext3 file format. Select ext3 from the given option and hit enter. 22. Now you will see formatting screen. 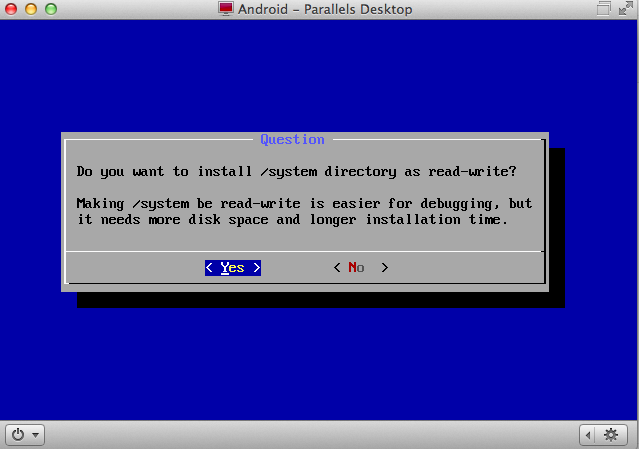 And then you will be asked ” Do you want to install Boot Loader?” Just write yes and click enter. 23. Now again confirm “Yes”. 24. Now it will write OS on your system. Apter writing is completed , select Reboot. 25. Now you are done. Now you will asked the post installation things like, setting time zone your gmail account and etc. If you have any more problem regarding installation of KitKat 4.4 on you Desktop, Laptop, Mac, Linux or any other system, please write to us. You can watch the below video for more information about the installation of KitKat 4.4 on your PC.